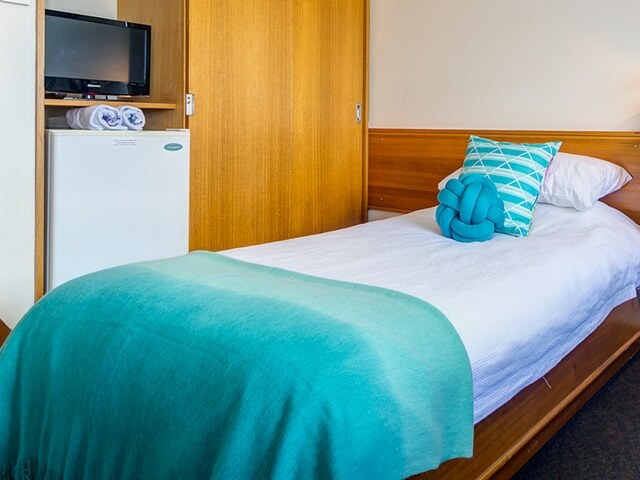 The Torrens Valley International Residence is situated on the grounds of Modbury Hospital offering 276 clean, secure single rooms with shared facilities. Located in the picturesque foothills, TVIR offers affordable rates and is located next to the Westfield Shopping complex of Tea Tree Plaza. TVIR is within walking distance of the Tea Tree Plaza bus interchange, which connects to Adelaide’s O-Bahn. The O-Bahn offers a hassle-free trip into the city on a designated bus route, free from the congestion of city streets – direct to all city tertiary campuses. While the Tea Tree Plaza interchange delivers public transport access across metropolitan Adelaide. Torrens Valley International Residence has 276 single rooms that offer; Affordable accommodation, Within walking distance to public transport (bus and O'Bahn) that is 20 mins from the heart of Adelaide city, Secure key card entrance and is conveniently located across from Tea Tree Plaza shopping centre. 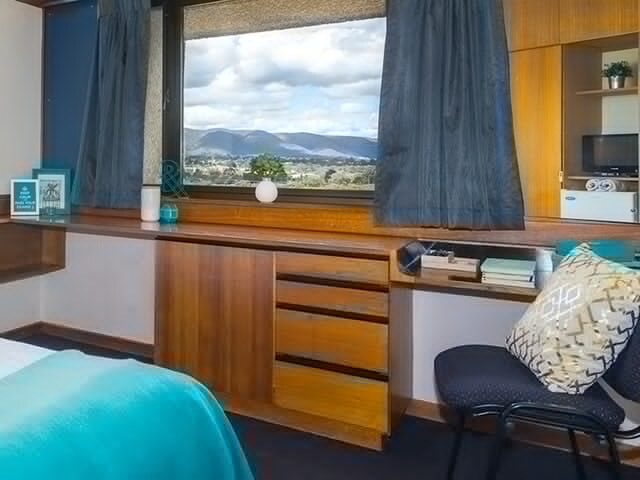 Torrens Valley International Residence has 276 single rooms that offer; Affordable accommodation, Within walking distance to public transport (bus and O'Bahn) that is 20 mins from heart of Adelaide city, Secure key card entrance and is conveniently located across from Tea Tree Plaza shopping centre.